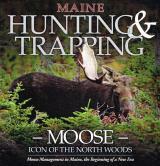 We Know Maine Lakefront Property! 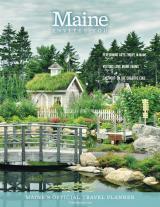 The lakefront experts at Mr. Lakefront focus only on Maine lakefront property to the exclusion of all other kinds of real estate, with very few exceptions. Most agents are "neighborhood generalists"; they cover a particular neighborhood and generally sell residential, commercial, farmland, first-time homebuyers and anything they can. This isn't a knock; there are some very fine neighborhood generalists. However, trying to be an expert on everything is a daunting task for anyone, even veteran agents. 1. Do you live on a lake? 2. How many lakefront properties did you sell last year? 3. 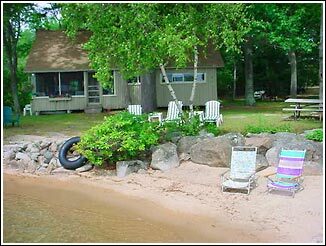 How many lakefront listings do you personally have at this time? If the agent can't answer those questions to your satisfaction, you might have a harder time finding your dream lakefront property. 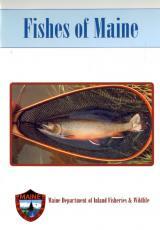 Doesn't it make sense to have a Maine waterfront expert on your side? 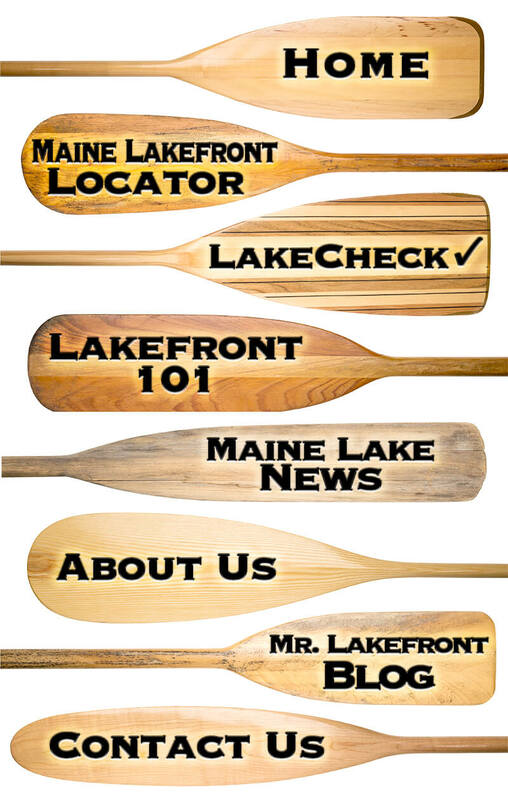 Our message is simple: we know all the nuances of lakefront living, the available inventory, and each of the 16 lakes regions and areas found in our Maine Lakefront Locator. 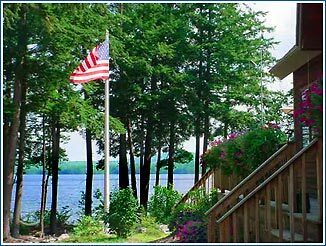 Once we know what you want from a Maine lakefront property, we can quickly find the property that fits your wishes, your lifestyle and your budget. We're here to help you make your lakefront dreams come true. Just ask us! The Mr. Lakefront Team includes 6 members and a network of cooperating agents throughout the state. 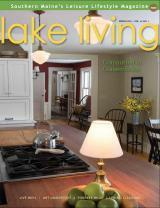 Our team approach is designed to enhance the process of finding you a Maine lakefront home. Tom believes, “The #1 goal of the Lakefront Team is to help you fulfill your dream of owning a lakefront home in Maine. Lakefront buyers deserve expert advice from realtors who know what they’re talking about. I have two major responsibilities: 1: To find sellers who want to sell their lakefront homes, 2: To help buyers find the lakefront home of their dreams. 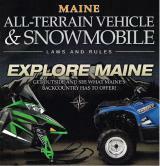 Ready to see properties or talk with a Maine lakefront expert?